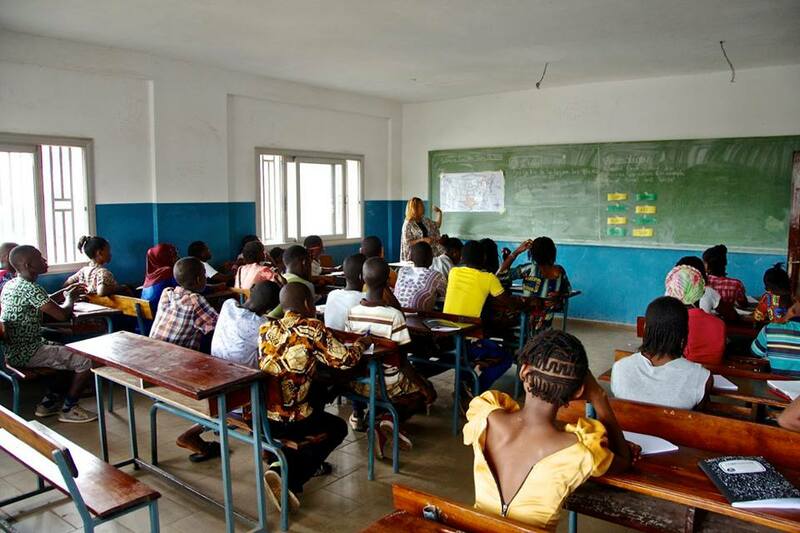 Hope of Guinea empowers and invests in the education of disadvantaged children and youth at risk in Guinea to realize their full potential and to become leaders of society. By eliminating financial and other barriers to a quality education, we provide lifelong learning opportunities and the hope and tools to bring their dreams to fruition. We do so by engaging with the community and various stakeholders to address the needs and advocate for quality education, community service and policy innovation. 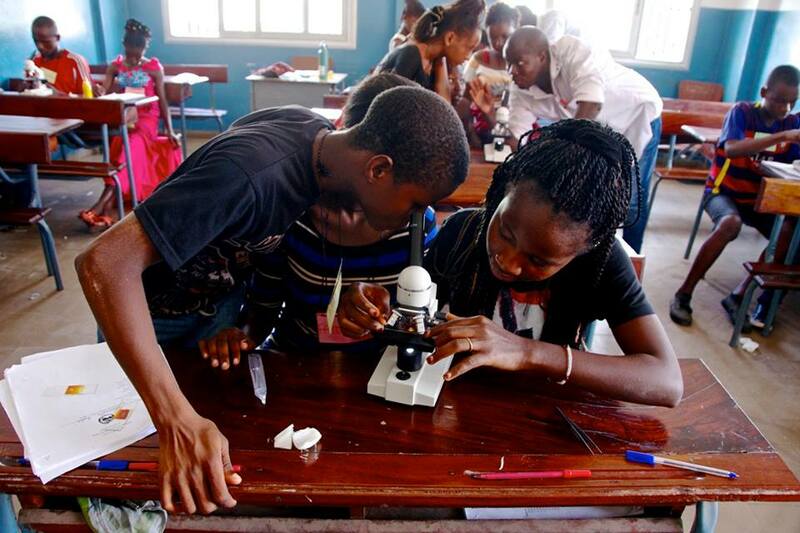 Hope of Guinea provides scholarships to children who would be unable to attend school due to financial barriers their families face, which limits their ability to afford tuition, school supplies, textbooks and uniforms. Parents in such situations are forced to choose between feeding their family or educating their children. This can result in many children, particularly girls, spending their childhood and adolescence doing household chores or income generating work instead of attending school. We held our first summer STEAM (Science, Technology, Engineering, Arts and Math) Camp in July 2016. 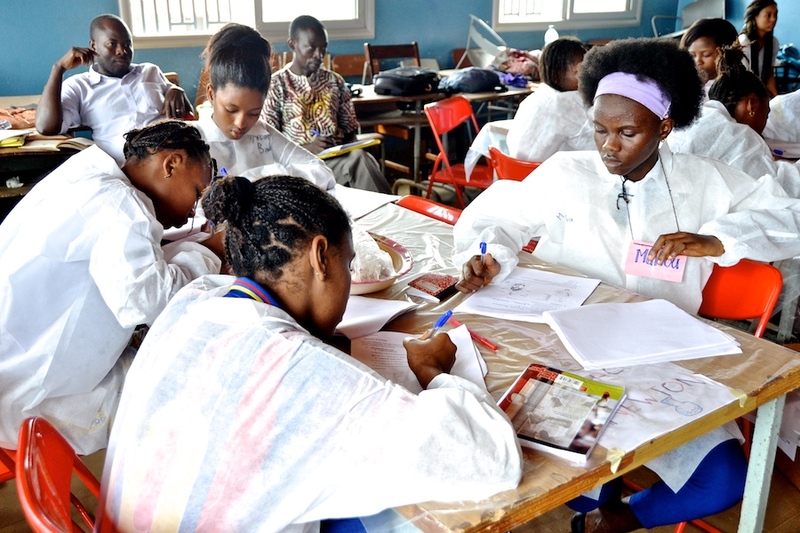 It was a joint partnership with Returned Peace Corps Volunteers from Guinea and MindLeaps. 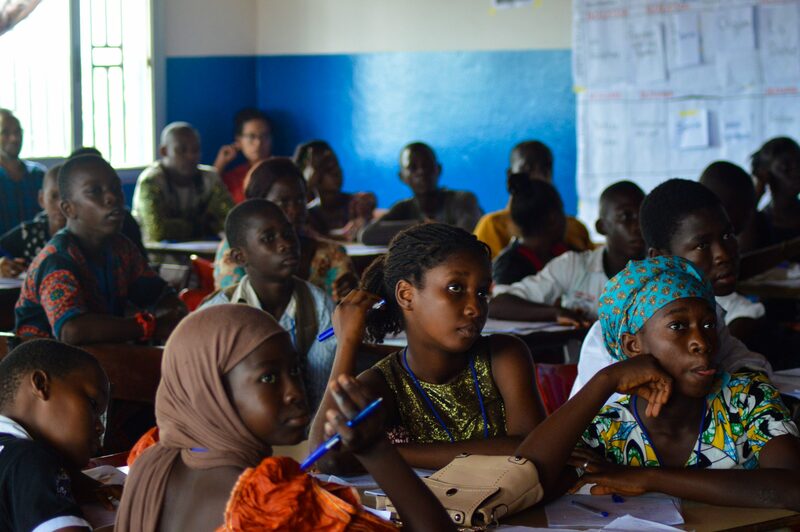 With the lack of critical thinking and interactive activities incorporated into Guinean Curricula, the camp gave 50 kids of junior high age the opportunity to apply what they learn in school and give them the cognitive, non cognitive and educational tools to realize their own potential. 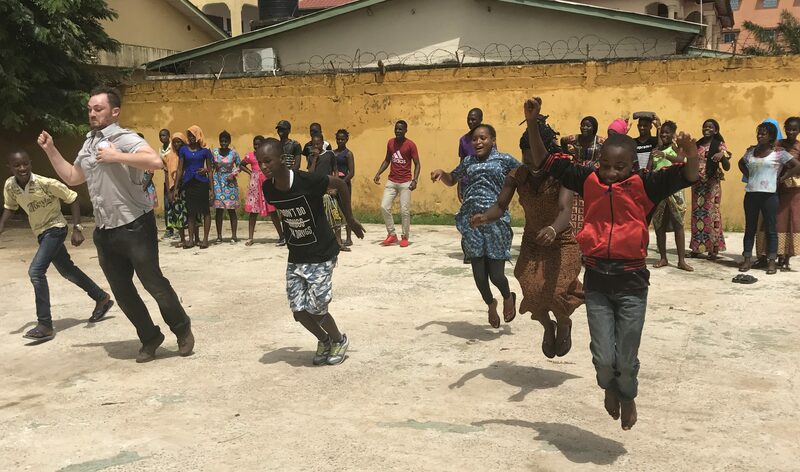 For 3 weeks, the kids participated in engaging field trips, developed techniques in traditional and non traditional dance forms and took part in experimental activities which included chicken dissection, microscope skill lessons and a bridge building competition. 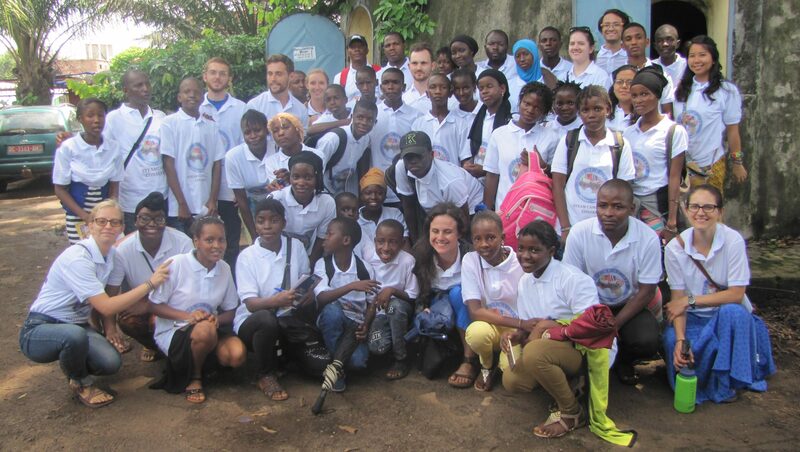 The camp is based on a successful project designed and implemented by Peace Corps Volunteers in the summer of 2014. 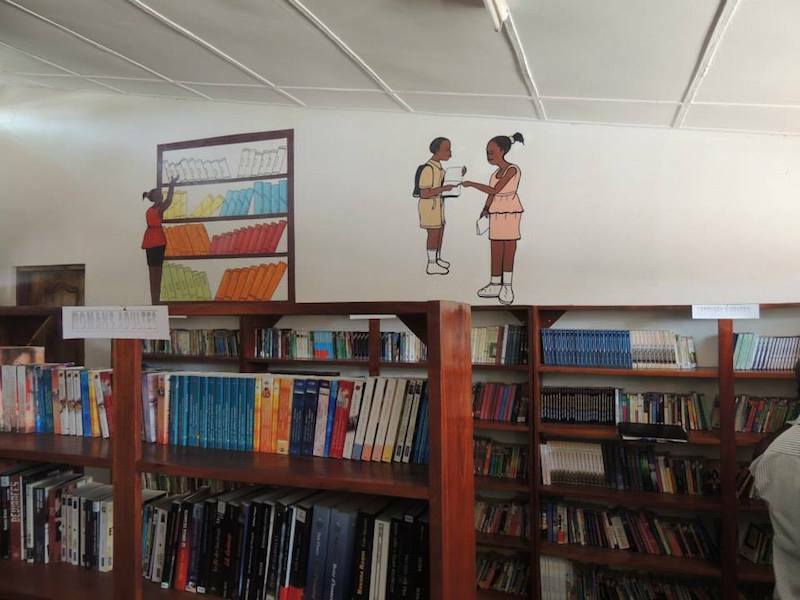 Hope of Guinea opened the first free public library in Conakry, Guinea in July 2014 at the Josip Bros Tito Primary School. The library is available to all school aged youth in the capital. We also launched a mobile library to service those in communities that do not have access to a library. The mobile library visits schools across the capital, giving students access to much needed books. 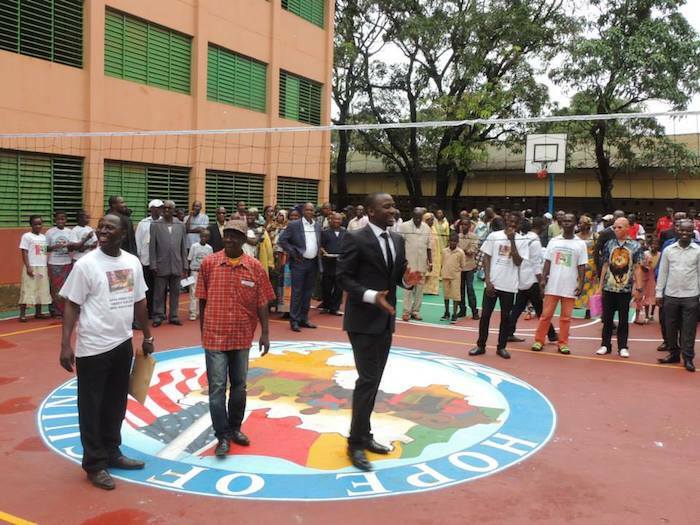 We constructed a basketball and volleyball court at Jozip Bros Tito Primary School to keep students active and provide them with extra curricular activities that keep them out of the streets and reduce juvenile delinquency. Sports activity has been evidenced to help improve academic achievement. It can affect cognitive skills, attitudes and academic behavior, including enhanced concentration, attention and improved classroom behavior. Sports can also positively affect social and personal development among young people, this can include self-esteem, goal setting and leadership (GAO, 2012). We are seeking volunteers who are interested in helping in a variety of capacities.